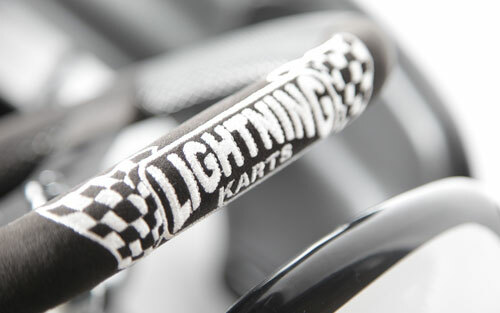 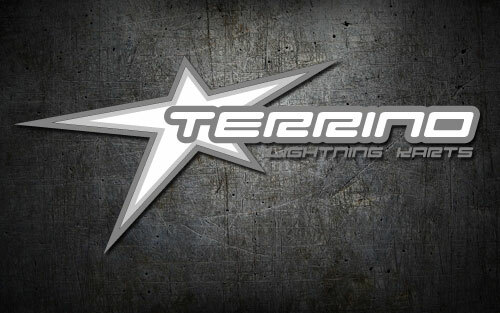 The Lightning Terrino is the latest offering from the Lightning Chassis Company. 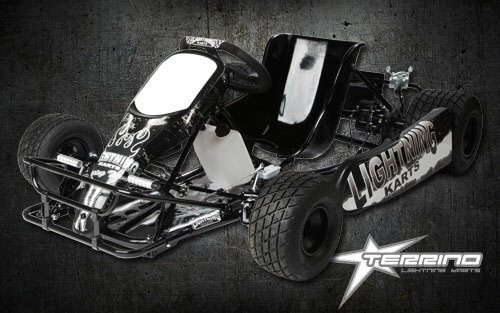 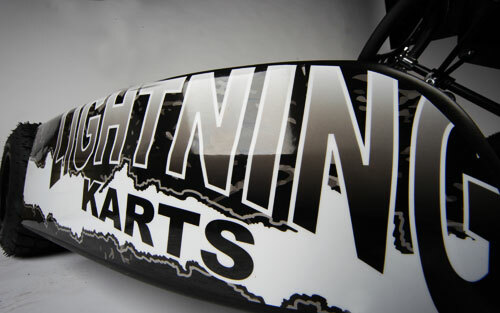 Designed in Australia by Lightning Karts, the chassis has been manufactured in Desenzano, Italy by the prestigious global kart company CRG s.r.l. 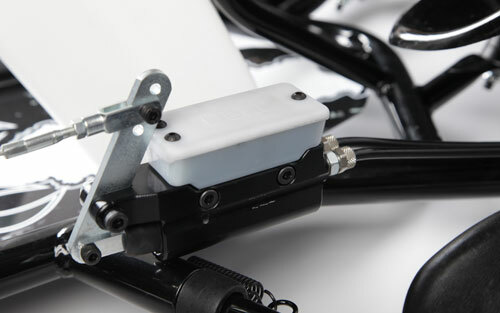 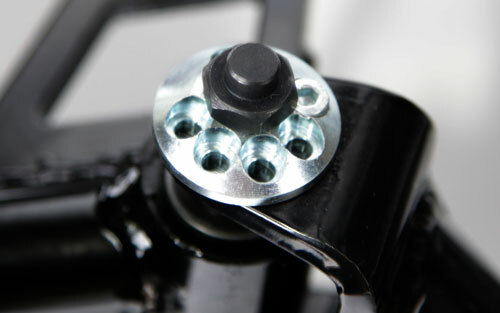 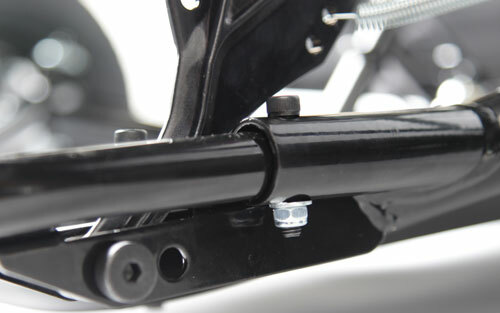 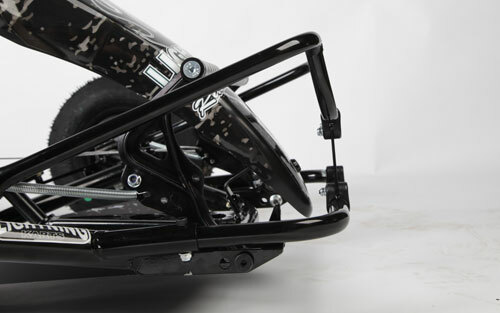 The kart offers additional adjustability, in both handling adjustments and for driver comfort. 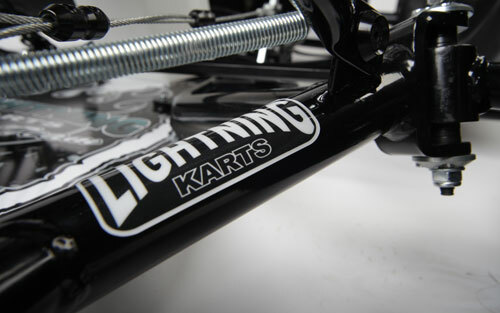 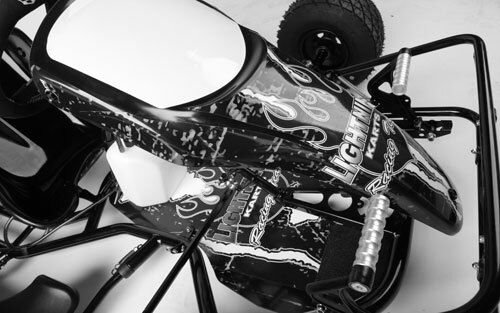 Every component has been reviewed, refining the kart to an new and unprecedented standard.